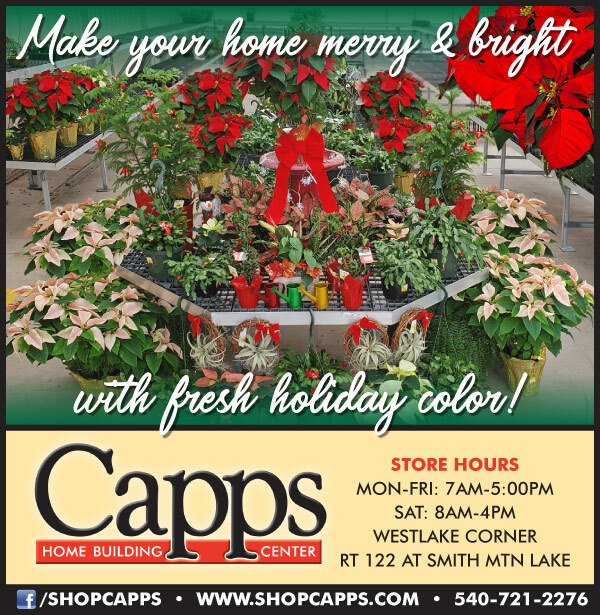 Ring in the holiday season with fresh holiday color from Capps Garden Center! New arrivals to make your home merry and bright this season. Stop by today and browse our selection.